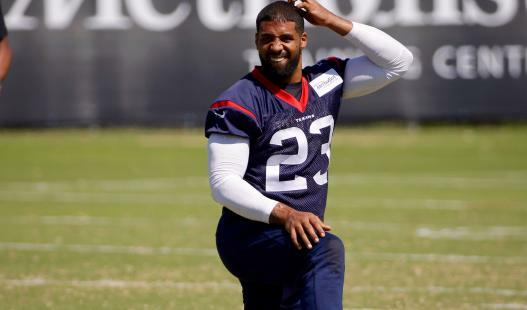 Fantasy Football 2015: What Round Should You Draft Arian Foster In? According to a report, Arian Foster is expected to return between week two and four. The RotoExperts guys on SiriusXM Fantasy Sports Radio debate what round the Texans RB should be drafted in.